Welcome to the Landscape Horticulture Job Board! This job board is designed to provide a simple resource for connecting students and alumni with local employers! 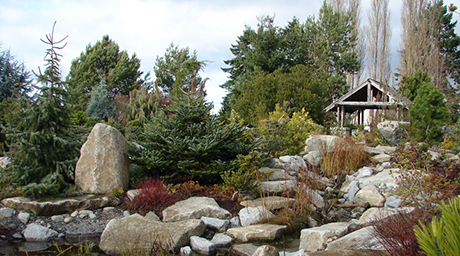 Continue reading Crew Lead and Gardener Positions @ Rock Solid Landscapes! Nussbaum Group is Hiring for Landscape Construction Positions! Continue reading Nussbaum Group is Hiring for Landscape Construction Positions! Continue reading Seattle Sustainable Landscapes is Hiring! Continue reading Greenhouse Transplanting Technician: Phytelligence in Burien!